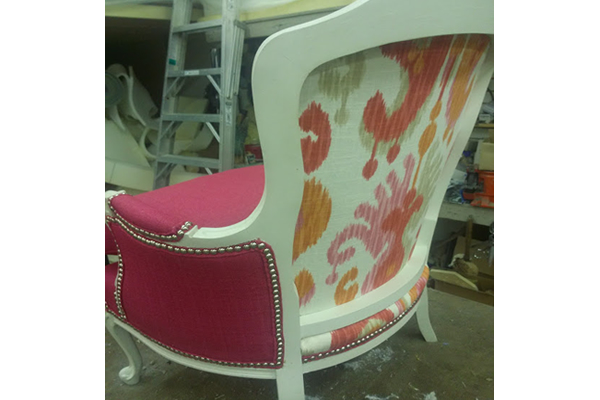 Ideal Re-upholstery is not only a re-upholstery shop. 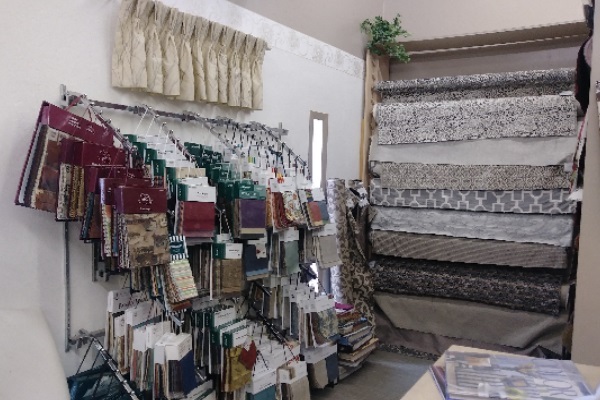 We are a Fabric Outlet. 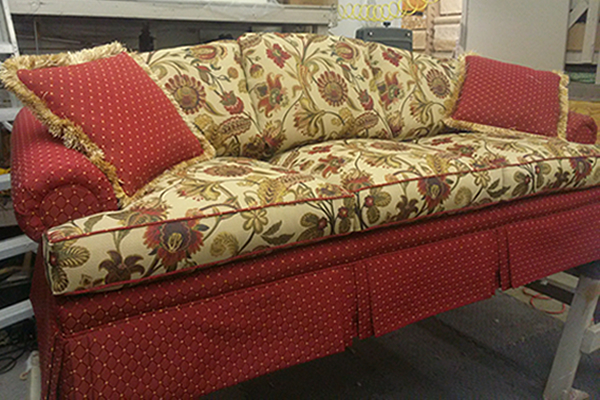 We have hundreds of Home Decorator Fabrics in our custom order department. 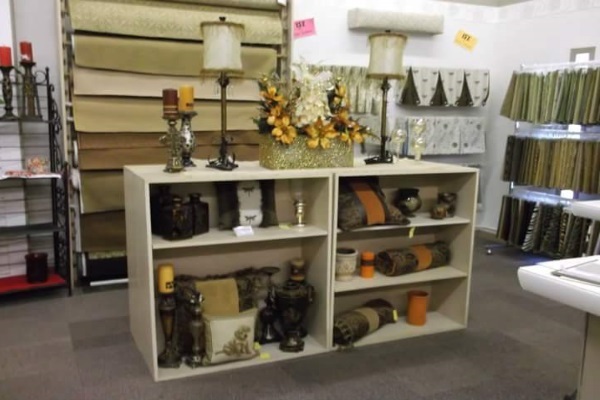 We carry name brand fabrics like Robert Allen, Luxury, Kravet, Green House, Leon, Fabric Tent, Barrow, just to name a few. 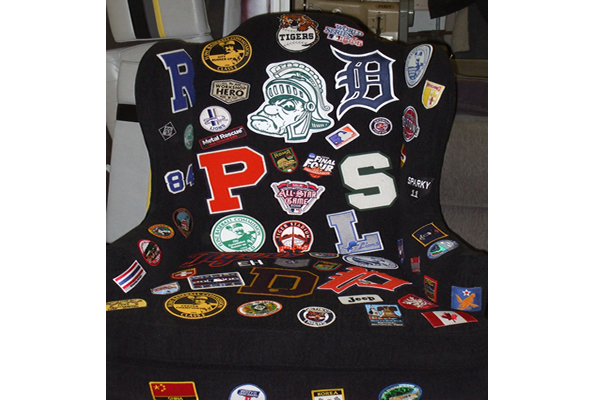 We also carry Leather, Vinyl, Canvas, and Awning Fabrics. 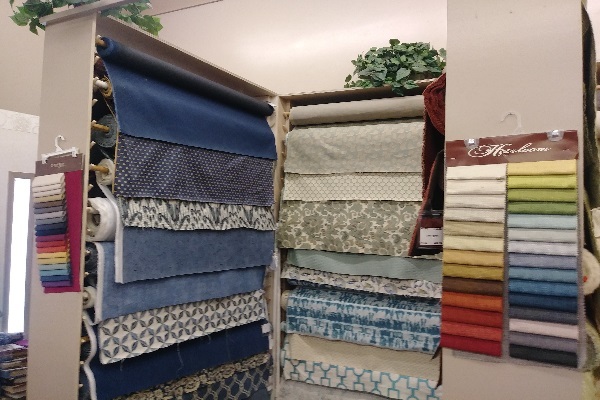 Also, come see our huge assortment of clearance fabrics. 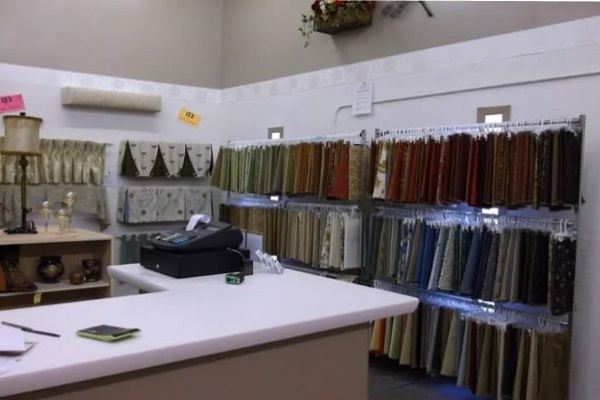 The fabric mills are always updating their fabric lines to make room for more, we buy large quantities, at of first quality, name brand fabrics, and pass that savings to our customers. 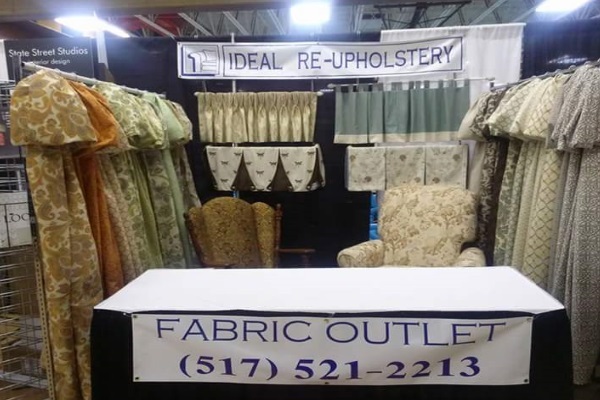 This allows you to purchase your own fabric or gives us the opportunity to reupholster your furniture at a very reasonable price.